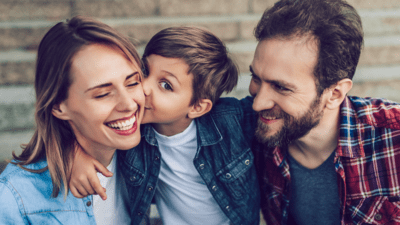 How do you know you're a parent? When it's the 73rd time you have been asked, “But why, Mummy?” in the last 30 minutes. When you have run out of methods of entertainment and you are very quickly running out of patience. When you can’t eat in peace, you can’t go to the bathroom in peace, and you certainly can’t sleep in peace. When you'd give everything for just a minute of solitude (and maybe a cheeky glass of wine on the side). So what do you do? Well, you could do a lot worse than these 8 ideas. So, Grandma lives out of town and isn’t around for babysitting duty? That doesn’t mean she can’t help! Next time you are desperate for a few minutes to yourself, call up a relative and put your child on the other end of the phone. Grandma gets some phone time and you get a bit downtime, win-win! Set a timer for as long as you need (a 45 minute bubble bath, anyone?) and challenge your kids to complete a task in that time. Get them to draw you a picture, build a Lego tower or even clean their room. Promise a prize at the end and … voila, me-time! 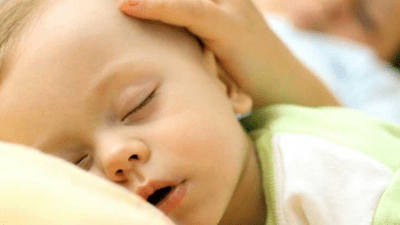 Now we’re not silly enough to think that you are actually going to be able to get your child to sleep at a convenient time. So, we suggest having a compulsory rest time where sleep is not expected but quiet is. Hand over a stack of books or some low-noise toys and lock that bedroom door. This is an oldie but a goodie! Got a massive pile of laundry and a hyper child? Perfect. 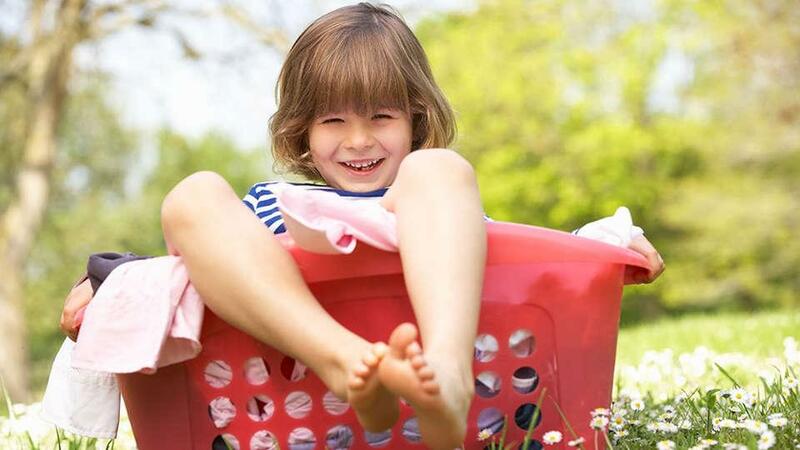 Ask your little helper to sort the laundry into piles for each member of the family. There’s a high chance that you will have to re-sort the washing but that seems a price worth paying for some peace and quiet. After all, turning chores into games is a trick as old as parenting itself. You’ve tried everything else and you still cannot move more than 30cm away from your child without a melt-down ensuing. It’s time to succumb to the hypnotic powers of Peppa Pig. Seriously, give yourself a break and turn on the TV for half an hour. Bliss. I don't know about you but what child doesn't love music, and the best part of growing up is playing your favourite tune and dancing with your buddies. Clear the lounge room and make a decent sized space for the kiddies to move around. Blast their favourite tunes and I guarantee you'll have at least 30 minutes of time to knock over your to-do list such as cooking or cleaning. This one will be bound to keep the kids entertained for HOURS. Whether it's drawing/colouring in, painting, or playing with play dough, set up a new station for each child and swap them every 30 minutes to an hour. That should at least give you 2 - 3 hours or ZEN. My mum used to do this for me and I know it was an absolute winner when she was on her last legs and after some serious relaxation time. Fill a shoebox with a bunch of miscellaneous objects that the kids either haven’t seen before or haven’t played with in a long time (figurines, old pictures, buttons, a book you used to have as a child etc.). 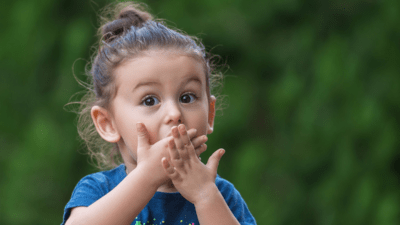 Sit back and relax whilst your kids get immersed in a box of random stuff (Hint: the more stuff, the longer the break). 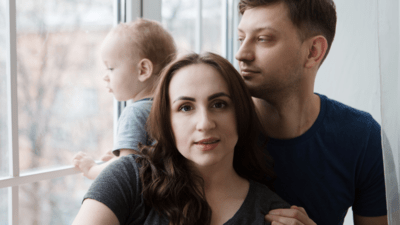 Jenny Vanderhoek is the CEO of Mynder, an app that helps you find convenient, high-quality and affordable childcare available at your finger tips when you need it most. Reading books to your little one is one of the most precious activities in life. 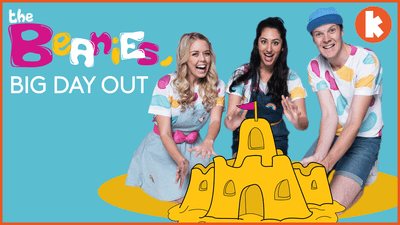 Entertain the kids with The Beanies’ new podcast! 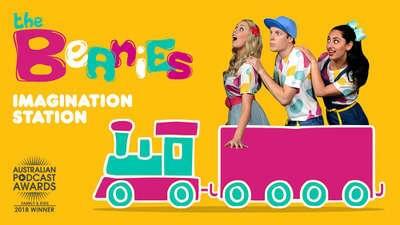 Spark kids’ imaginations and creativity with the award winning Imagination Station podcast series. 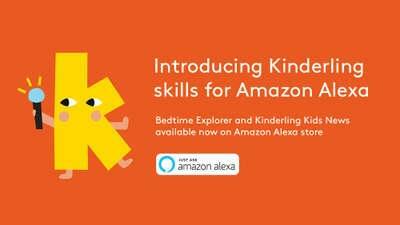 Bedtime Explorers, The Beanies and Kinderling Kids News are available now on Amazon Alexa store.